One of the most beautiful times of the year is here – cherry blossom season! To celebrate these stunning blooms, the annual Northern San Francisco Cherry Blossom Festival will take place in Japantown over two consecutive weekends: April 14-15 and April 21-22. The festivities include traditional music, dance, tea ceremonies, martial arts, and samples of traditional Japanese and Japanese-American culinary treats including sushi, tempura, and chicken teriyaki. Held within the borders of Laguna and Fillmore Streets between Geary Boulevard and Bush Street, this festival serves to foster the relationship between Japan and the United States. 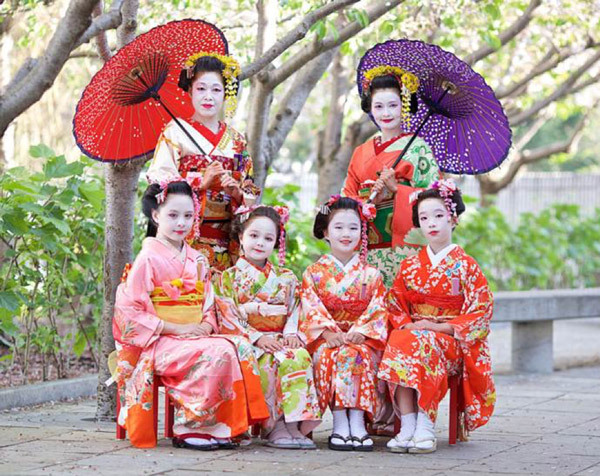 The perfect outing for both family and friends, the Northern Cherry Blossom Festival is open to the public and brings over 200,000 people to the neighborhood every year.